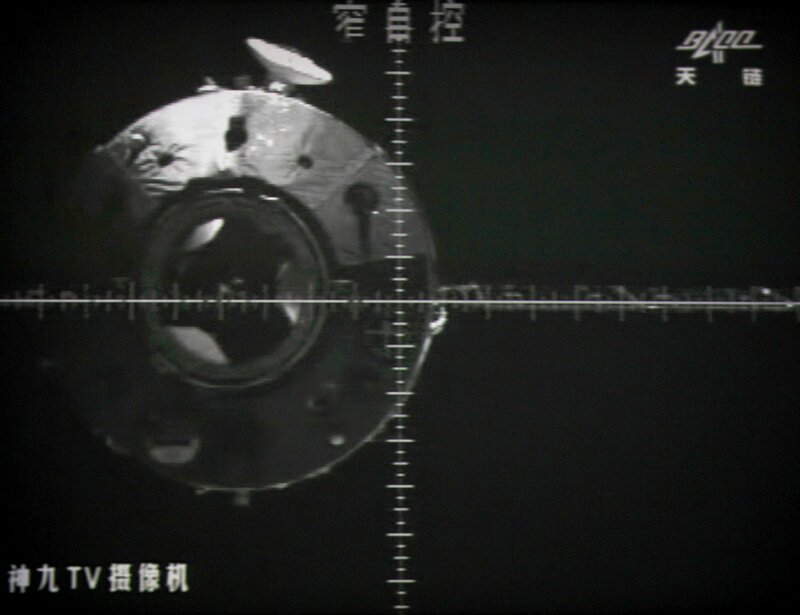 Tiangong-1: How Long Was Chinese Space Station in Orbit Before It Started Falling To Earth? 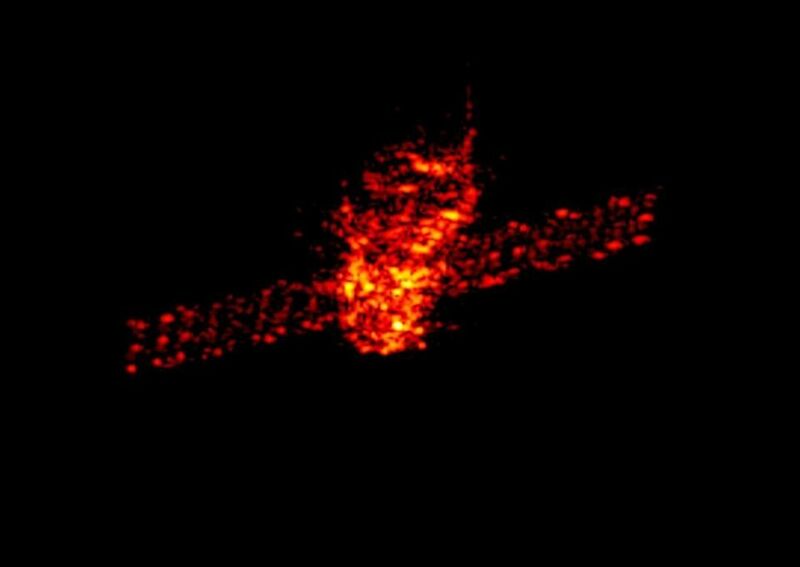 The imminent demise of China's Tiangong-1 satellite has been splashed over the internet for months now. But most are focused on whether it could end up landing on you (it won't), not on what it was doing up there in the first place. The satellite, whose name means "heavenly palace," was designed to help China practice building a space station. When the satellite was being designed, its mission was meant to last for only two years. Its key tasks were to receive other spacecrafts docking in with it and to host an astronaut for less than two weeks. The agenda was designed to make Tiangong-1 a step toward building a larger, more permanent space station around 2020. Creating such infrastructure has been a goal for the country since 1992. The first docking spacecraft launched October 2011, just a month after Tiangong-1 with a suite of medical experiments on board. That was followed by additional spacecrafts in 2012 and 2013. 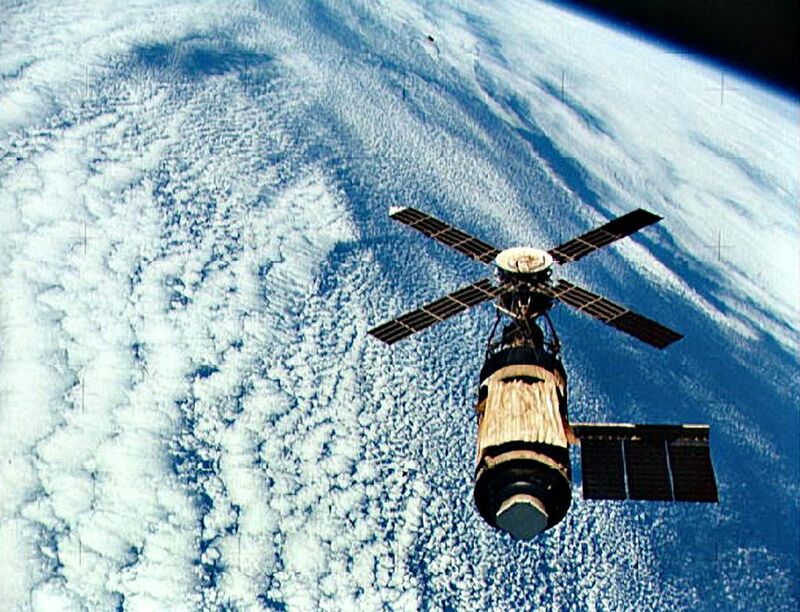 The last of those docking missions carried three astronauts. 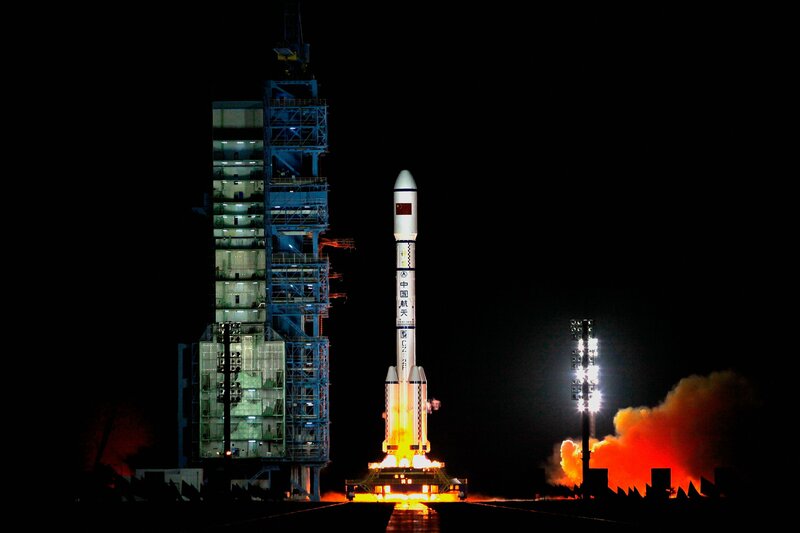 At the end of 2015, China stopped giving the satellite the nudges that are required to keep a steady orbit. That was meant to be followed by a carefully targeted plummet to Earth to destroy the satellite, but the spacecraft stopped responding to commands in March of 2016. 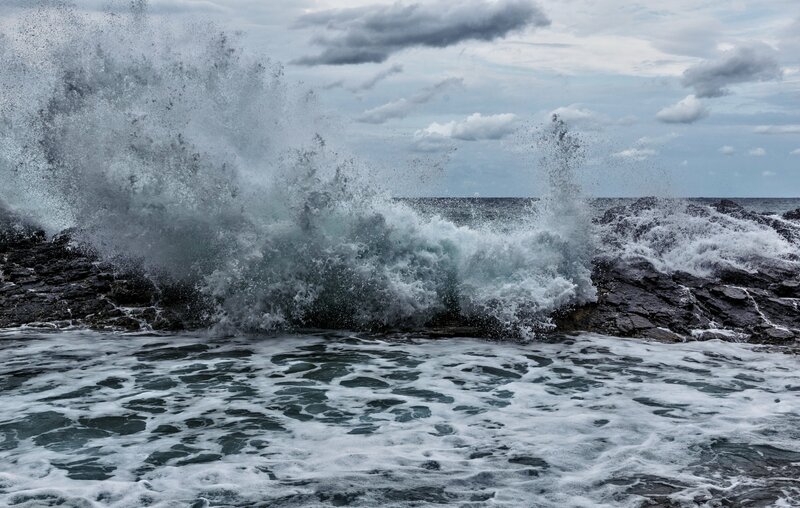 That's why scientists aren't sure where it will end up when it finally falls in the next few weeks—although because most of Earth's surface is covered in water, there's a very low probability Tiangong-1 will cause any damage when it falls. Scientists are monitoring the satellite and will have a few hours to pinpoint that more precisely. 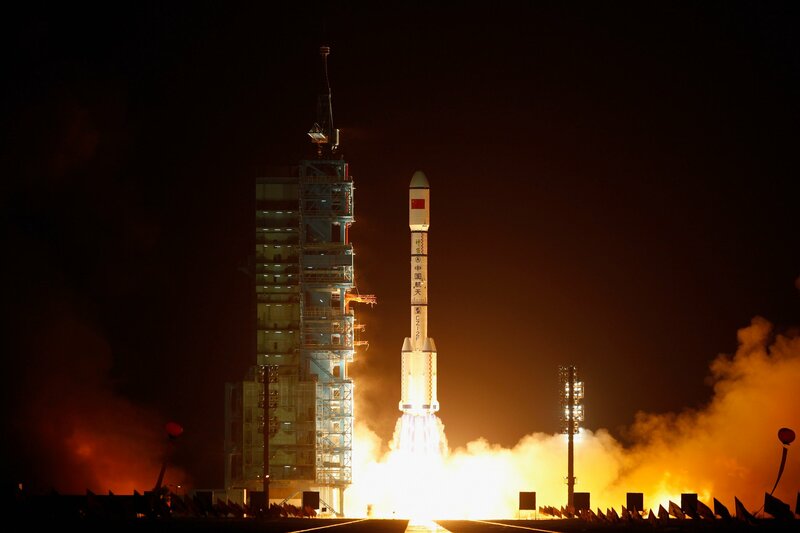 Tiangong-1 was followed by a second similar satellite in 2016 and China plans to launch the first permanent module later this year, targeting 2022 for a full-blown space station.